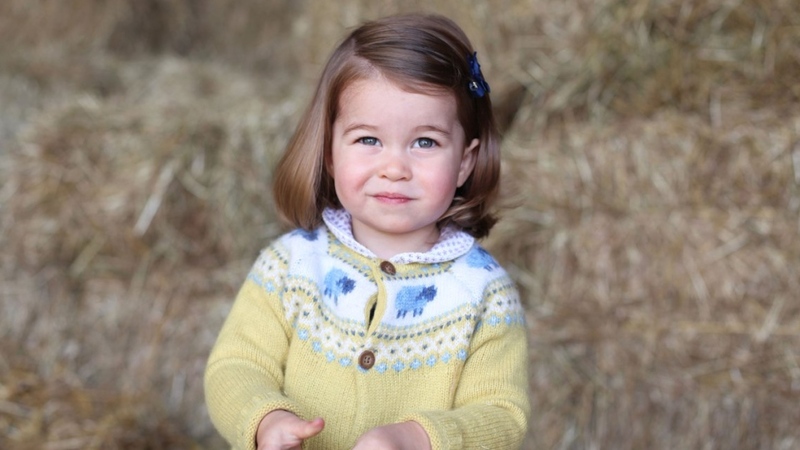 Though all the attention might currently be on Prince William and the Duchess of Cambridge’s new baby boy, it’s the child’s older sister, Princess Charlotte, who is quietly making history. For the first time in the Royal Family’s history, little Charlotte is the first female royal to retain her claim to the throne, even though her new younger brother is a boy. It used to be that, under the Act of Settlement of 1701, which set the rules for royal succession, male royal heirs would always come before their sisters when it came to who was first in line to the throne. That changed with the Succession to the Crown Act of 2013, which struck down previous provisions giving succession preference to male heirs born after October 28, 2011. The revision ensures that Charlotte, who turns three years old next week, retains her position as fourth in line to the throne, after her brother George, father William, and grandfather Charles. The new baby boy is now fifth in line to the throne, bumping uncle Prince Harry down to sixth.